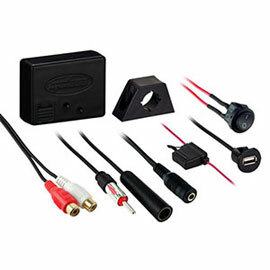 You are here: Home / Car audio and stereo accessories shop. 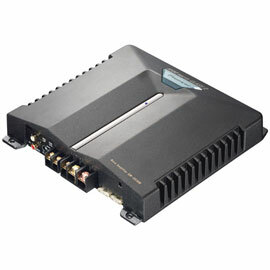 Auckland’s fastest, most reliable Mobile Radio Installation Service for all car audio systems. 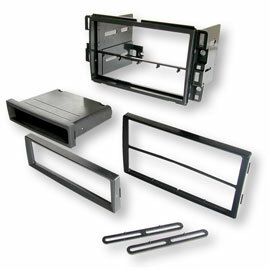 With car audio sales direct to your door NZ wide. Car stereo repairs and servicing. 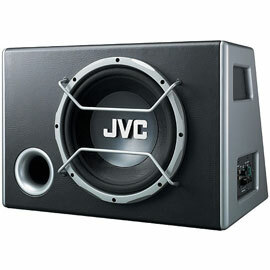 We can install all car stereo’s (Ours or Yours) on site in Auckland, (usually in under 1 hour), and Japanese FM band extenders in 15 minutes. We can come to you – ON SITE with my mobile fitting service at your home or work In Auckland with no extra call out or travelling charges . Auckland’s best car audio installations, fitting or Rapid Radio repair service with over 35 years experience. 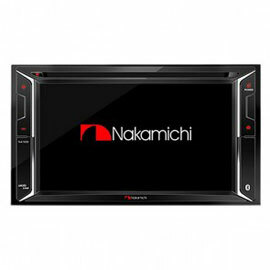 For replacement car stereos and FM band expanders for Japanese & USA imports. iPod & Android aftermarket AUX accessories plus Bluetooth, Apple car play, Android Auto & MP3 player sales and repair service. 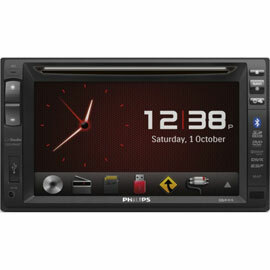 Auckland mobile car stereo and Radio Waves know which car stereo will suit your car audio needs for a price you can afford. OR Email for Mobile Car Stereo Inquiries. Hand selected for sound quality and reliability. All Guaranteed to fit or your money back. 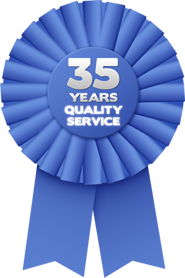 With over 50 thousand installs over 35 years, I may be old but no one has more experience. 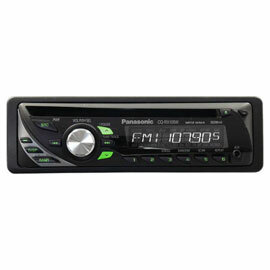 All our car stereo products and car audio repairs are fully Guaranteed. With my Lifetime Workmanship Guarantee. 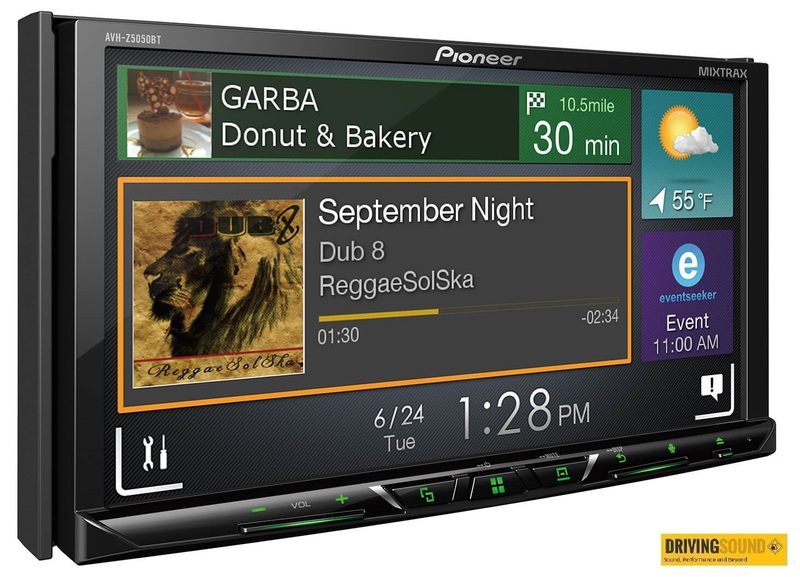 Nationwide same day car stereo product sales couriered direct to your door.